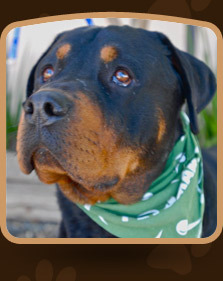 Rotts of Friends is a registered non-profit organization formed to educate and prevent irresponsible breeding and ownership of animals through the rescue, rehabilitation, and placement of discarded and abused animals into forever homes. 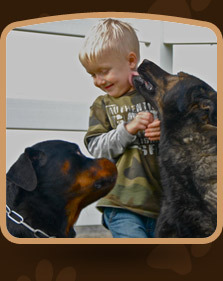 We are first and foremost an advocate for the dogs. 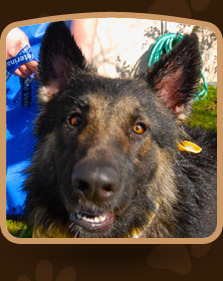 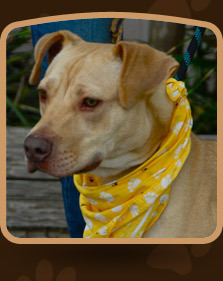 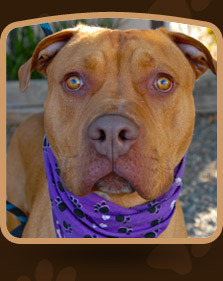 It is our duty to match the rescue to the person or family best suited for the dog. 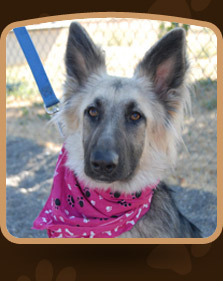 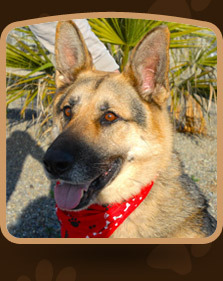 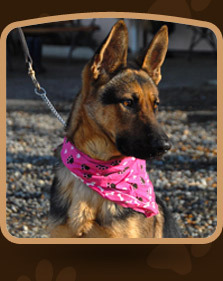 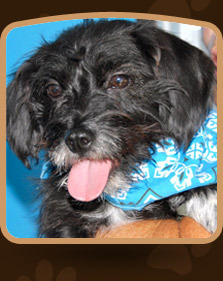 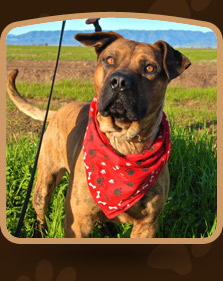 All of our available dogs are spayed/neutered, microchipped, and come with free lifetime obedience training. 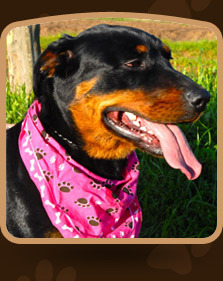 The average costs for providing for the rescues exceeds $100,000 annually, even with donated veterinarian services, food, and volunteer time. 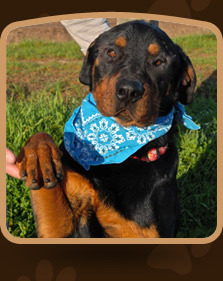 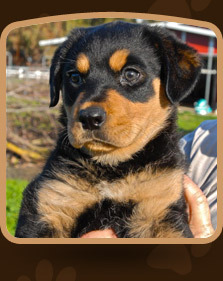 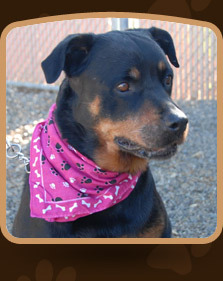 As a fully recognized charitable non-profit, all donations made to "Rotts of Friends" are tax deductible.